Turmeric (Curcuma longa) is the golden-orange spice that gives curried foods pizzazz. In Traditional Chinese and Indian Medicine, turmeric is used to treat allergies, digestive ailments, and pain. The active chemical component of turmeric is curcumin, known for its anti-inflammatory properties. 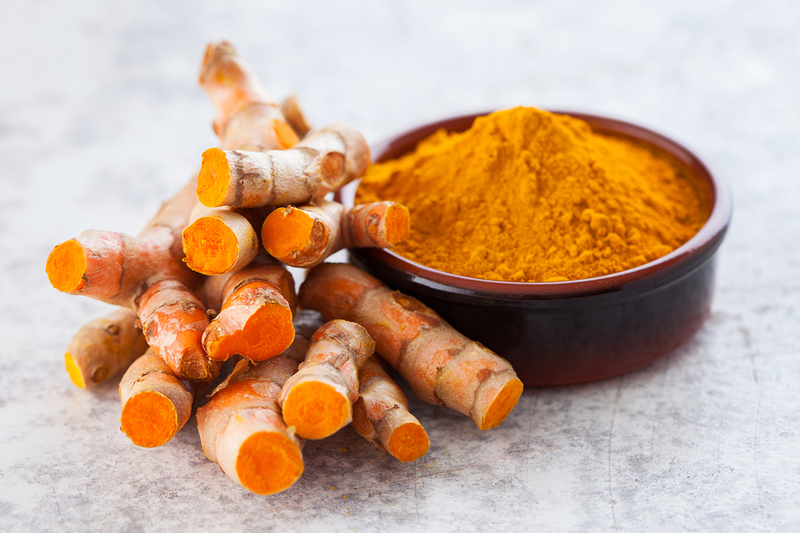 Today, research is focused on the role curcumin plays in diseases where the underlying factor is inflammation, such as in heart disease and arthritis. Studies show that curcumin blocks inflammation at the cellular level. Some studies indicate that curcumin’s role in preventing joint inflammation surpasses its ability to reduce active joint inflammation. In clinical trials, standardized curcumin supplements helped improve pain and swelling in patients with RA. These promising results are being further investigated in long-term studies. Additional studies have shown that curcumin may have an anti-diabetic effect by decreasing fats in the blood, and prevent prediabetes from turning into diabetes. Including turmeric in your diet is easy to do and, oh so flavorful. Add turmeric to soups and dressings; sprinkle over meats, veggies, and scrambled eggs; add it to plain yogurt or a smoothie. You can try it in my Coconut Milk Curried Shrimp with Turmeric. Piperine, found in black pepper, has been shown to improve the body-readiness of curcumin. Piperine gives black and white pepper pep; stimulates pancreatic digestive enzymes; and increases absorption, perhaps as a result of its effect on the ultrastructure of intestinal brush border. It would be wise then to consider adding black pepper to any curries you make in an effort to enhance your body’s absorption of the beneficial curcumin. When considering the addition of turmeric to your health plan, know that enjoying turmeric spice in your meals is a great first step, but the amounts used in cooking may not provide the therapeutic levels needed to achieve its robust health effects. Which is why you might want to try turmeric in supplement form, and choose one that also contains piperine or bioperine, as it may appear on the label. It’s best to work with your health practitioner to determine which curcumin supplement is best for you. 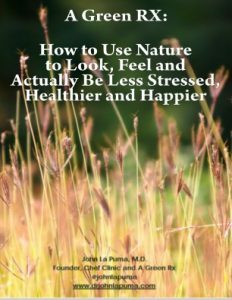 He or she can recommend the right form (capsule or powder) that will have the best bioavailability for your specific health needs.